We translate and certify Financial Statements for immigration to establish financial support (USCIS), for studies in the USA in order to submit financial documentation and for any other purpose. Conversions of currency in the translation is provided upon request. Rush services available - 24 hour service or less. 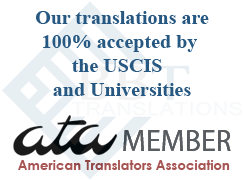 We are members of the American Translators Association. 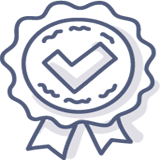 Certified translation of balance sheets, financial statements - Accurate, fast! We create the same format as your original. Certified and Notarized. Fast professional translation of balance sheets, financial statements, annual reports, paystubs, paychecks, pay slips - 24 hour service or less. We do translations of Financial Statements to prove financial support when applying for visas, when foreign nationals come to study in the USA and for any other purpose. Translation of bank statement from Hebrew to English and translation of Financial Statements from Spanish to English. Our translations are done word for word and the translation of the financial statement that we deliver to you is a mirror image of your original document. These certified translations of Financial Statements and Balance Sheets are accepted by any institution in the United States. If you need to convert the currency in your translation, we can provide this for you. Please let us know. 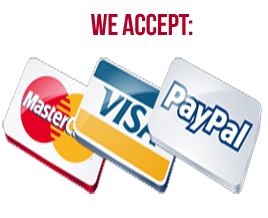 Our translations are accepted by any institution in the United States. 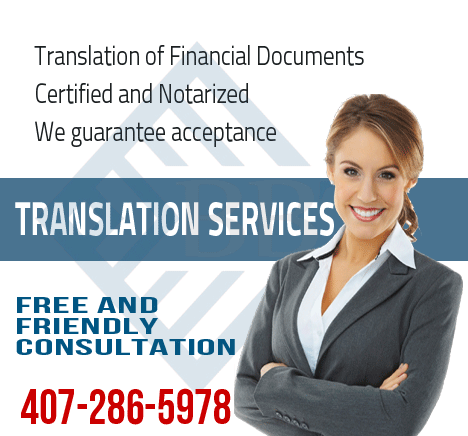 We offer certified translation with a notarization signature from the State of Florida. This type of certification is accepted in most states in the United States. 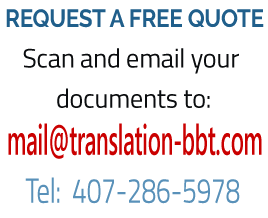 If you need more information about BBT balance sheets Translation Services, or would like to request a quote you can contact us using our contact page or at any time by e-mail at mail@translation-bbt.com. 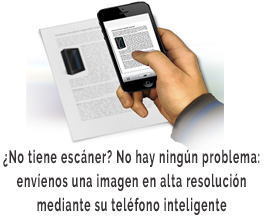 You can call us by phone to 407-286-5978 or send us a fax to 407-479-3148. We specialize in translation of balance sheets, financial statements - Certified and Notarized from Hebrew, Spanish into American English. Our team of financial translators provides translation of balance sheets, translation of paystubs, paychecks, annual statements, form 106, tax returns, real estate forms and any other financial document for any purpose.